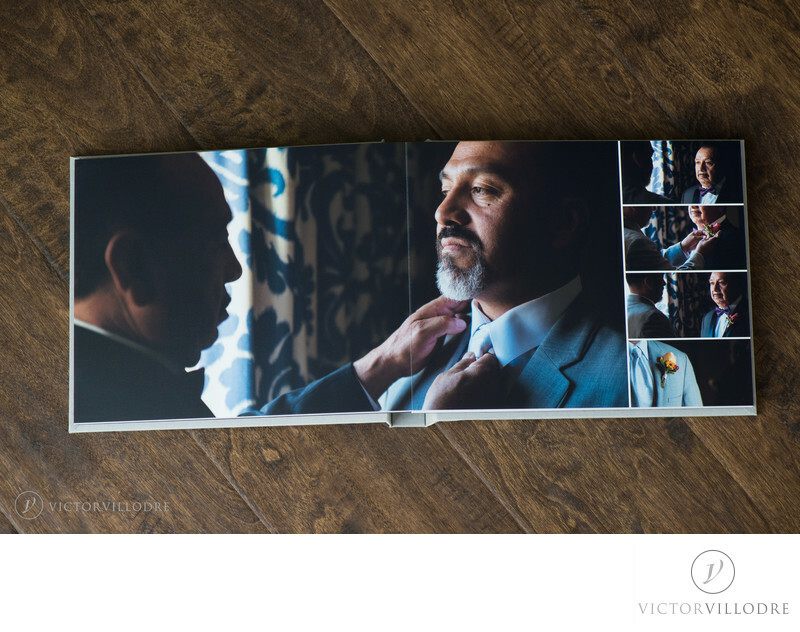 We believe that it is tremendously important to have your wedding photos printed in any shape or form. On our modern and practical world we end up forgetting the value of have something in our hands. Everything is displayed on our computers, phones, tablets... but nothing compares in have a beautiful tangible product in your hand that you can touch, feel and smell. 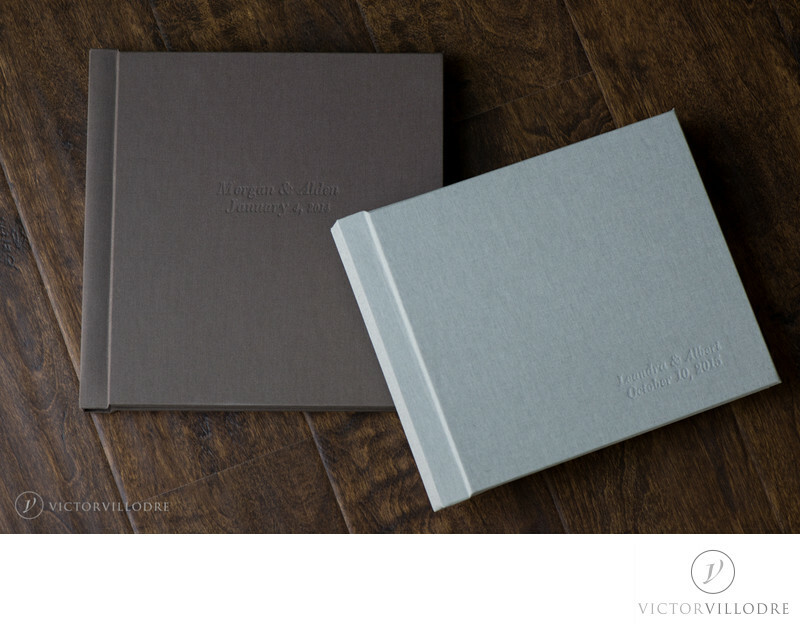 Our wedding albums are designed to reveal your wedding day in a compelling history that will be remember forever. 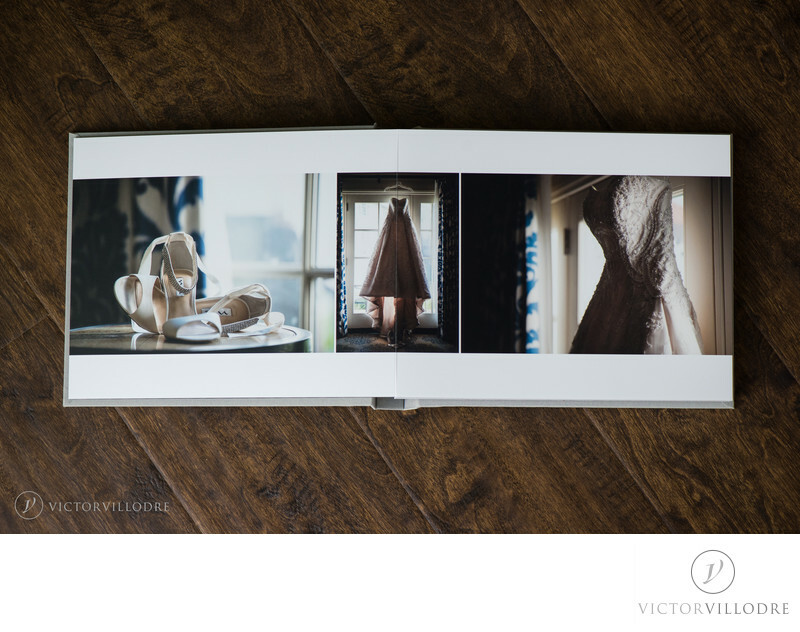 Will I have control over how the wedding album will look? Yes, absolutly! We will work together through the whole process, from beginning to end until you are completely satisfied. How does the process of ordering an album work? 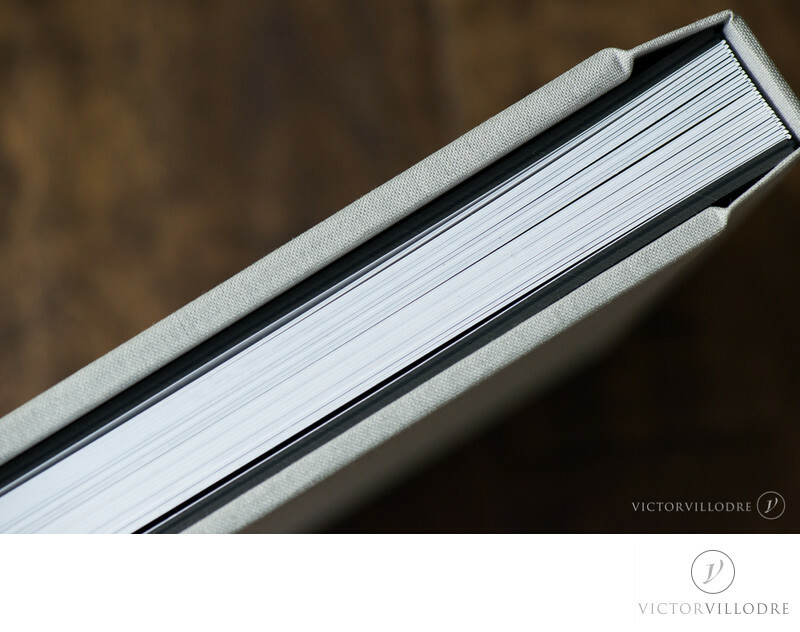 We want to make your life a little bit easier after all the hard work and planning you have done, so after the wedding day you will have up to a year to order your album. 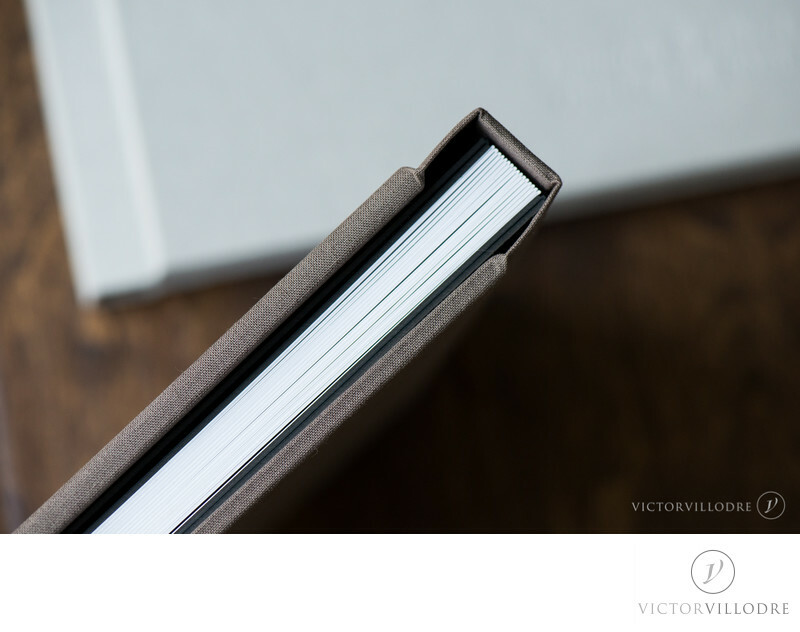 When you are ready to start you will make a selection (the number of pictures will be listed on your wedding collection) of your favorites images inside of your online gallery. 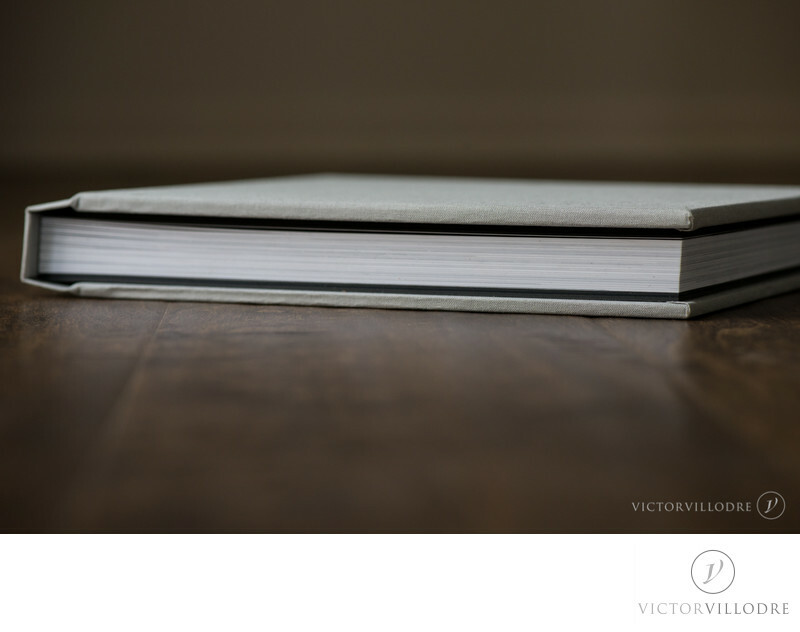 After this process been completed, We will start designing your wedding album. Once we are done designing, we will send you a proof and you will have to approve. You will have two free rounds to do so. This means that you can review the design and make changes if you desire. You can swap photos from one side to other or another page, replace the pictures with others and so on. Now the album is just the way you want it and you have approved the final design. Yeahhhh!!! 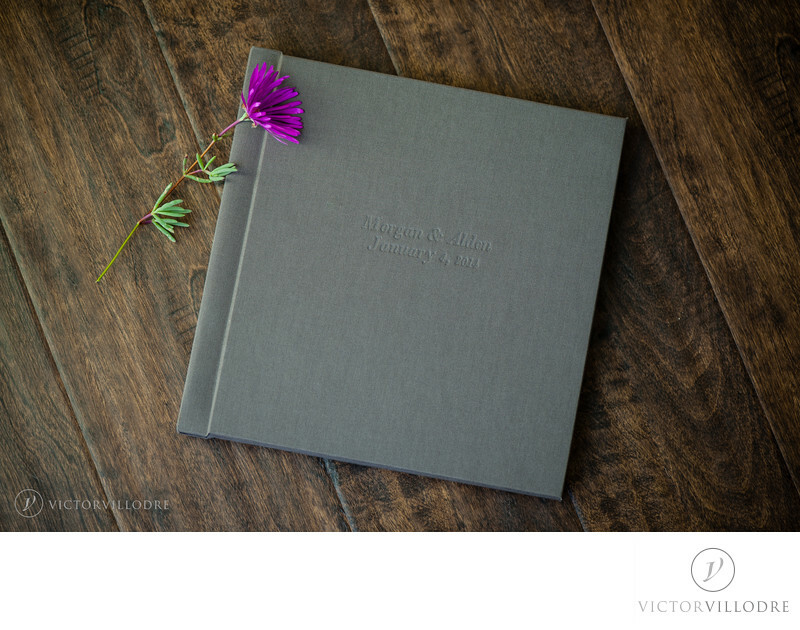 We are ready to make your wedding album a reality. This means that we are ready to place your order and put it into production. This process can take up to a month depending on the wedding season. Where do you order the Album from? After trying a few different places, we started working with a company here in the US based on the East coast. All albums are handmade one by one in a old fashioned way. They are heavy, elegant, well built and will last you for generations. I can't say enough about their amazing quality until we meet and you can hold one of them in your hands to see for yourself.